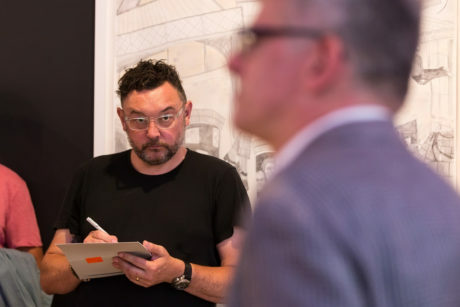 The exhibition, a retrospective of Blake’s drawings from 1945 – 2018, show drawings which vary widely in subject; from portraits of Chrissy, his wife, to the Alexander Calder sculpture at La Colombe d’Or, to simple sketched line drawings, made at quiet moments to pass the time or to document events such as a ‘Dr Death’ wrestling match on Edgware Road or The Who in concert. The exhibition “Peter Blake, A Life in Drawings and Watercolours” is at Waddington Custot ends on Saturday 8 September. Find out more about the exhibition here. The Cultivist is a private member’s club for the art world. Founded in 2015 by Marlies Verhoeven and Daisy Peat, who worked together to launch and grow the Sotheby’s VIP program, Sotheby’s Preferred. 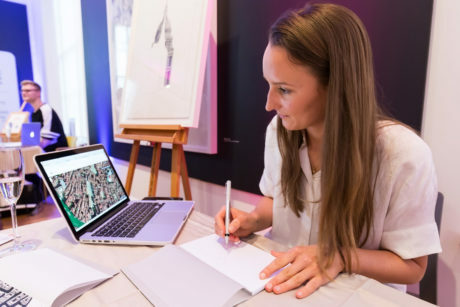 The Cultivist offers concierge services to its members and provides access to key events on the art world calendar from major art fairs to studio visits. 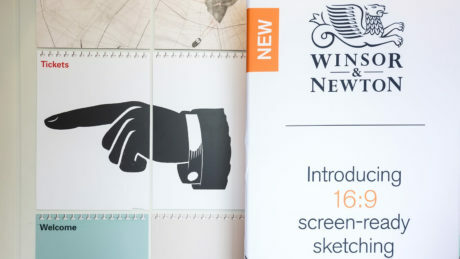 Winsor & Newton hosted a launch event for their new Fineliners & 16:9 Sketch Pad at House of Illustration in London. 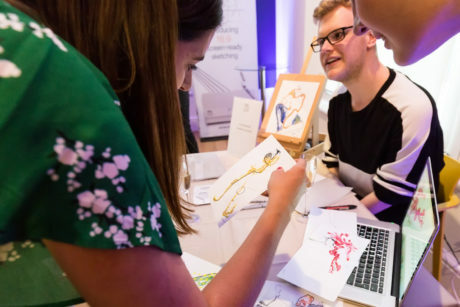 House of Illustration are key partners with Winsor & Newton and together they host many events for artists, illustrators and creative professionals. Visitors come from across London to immerse themselves in the world of illustration. Professionals from many creative fields were invited to experience how easy the new tools make the journey from craft to pad to screen to reality. 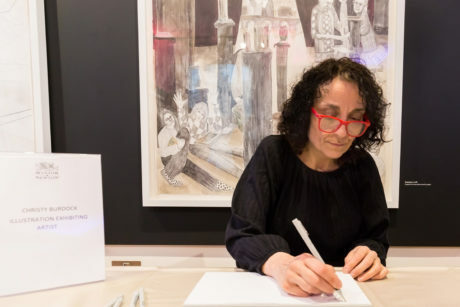 The event occupied the South Gallery at House of Illustration and visitors were able to see the new tools in action. Live demonstrations by creative industry influencers fascinated the guests who were impressed with the myriad ways in which the pens and pads could be used. These new tools are currently only available in the UK, to find out more and where you can buy them click here.